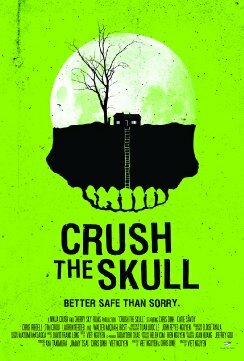 Check out the comedy/horror Crush The Skull trailer. Based on Chris Dinh and Viet Nguyen's own short film of the same name. The film stars Walter Michael Bost, Tim Chiou, Chris Dinh. Viet Nguyen directs.